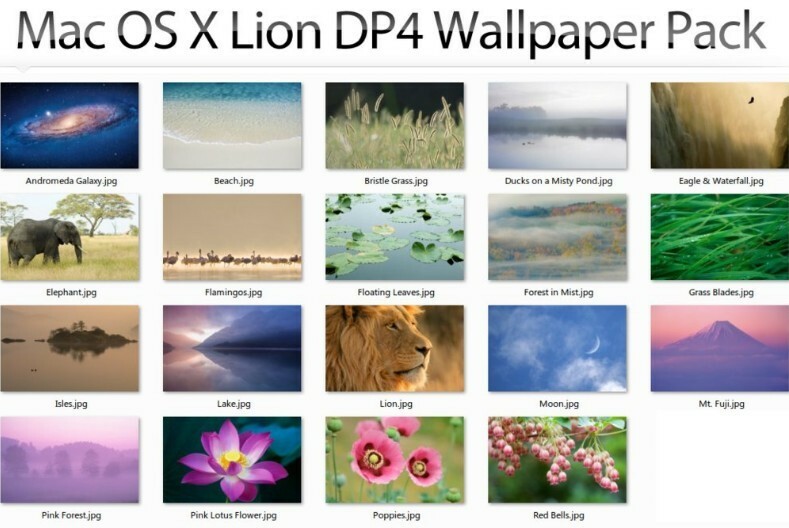 Mac OS X 10.7 Lion Developer Preview 4 was just released to developers and along with it came a new bunch of beautiful high-res wallpapers at 3200×2000 resolution. Good news is that all these awesome wallpapers have been bundled into a single 40 MB ZIP file and is available for download. Download this Wallpaper Pack : DeviantArt. And enjoy its awesome wallpapers on your Desktop!